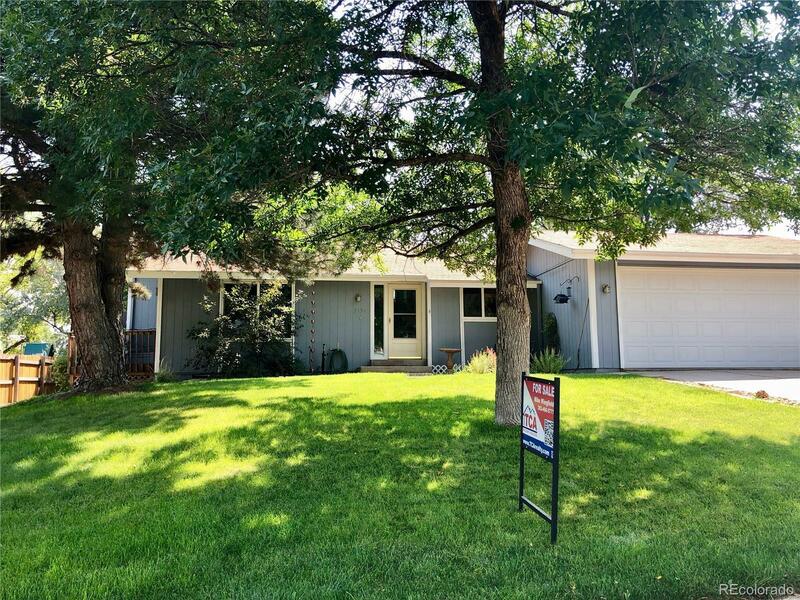 3156 West 132nd Court Broomfield, CO. | MLS# 4925738 | Tri-County Associates: Broomfield, Westminster Residential Real Estate. Almost 2000 finished square feet in this beautiful home located on a cul-de-sac. This home features a remodeled kitchen with beautiful cabinets, granite counters, and a tile floor, an 8400+ square foot lot with sprinklers and nice landscaping. Other features include a large deck, new carpet and laminate flooring (May 2018), and a full set of kitchen appliances included with the sale.